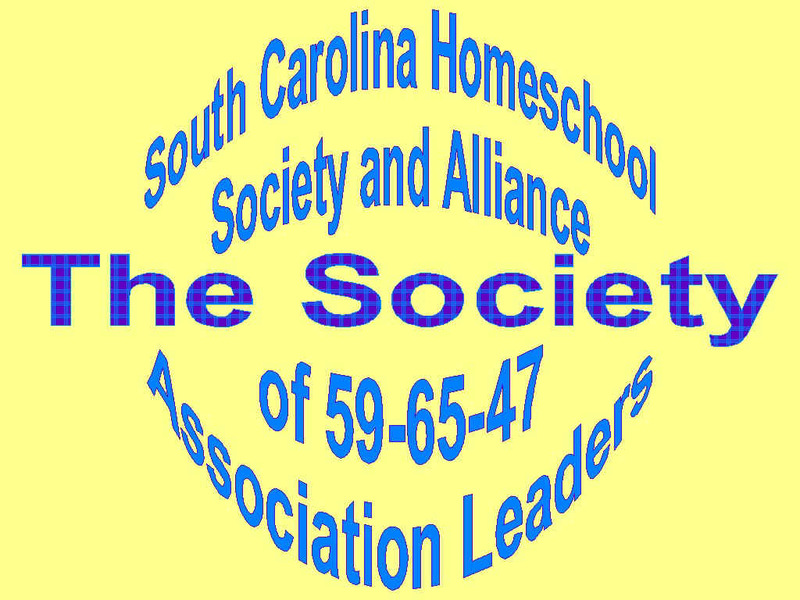 In lieu of the requirements of 59-65-40 (the home schooling law), parents or guardians may teach their children at home if the instruction is conducted under the auspices of the South Carolina Association of Independent Home Schools. Bona fide membership and continuing compliance with the academic standards of SCAIHS exempts the home schooler from the further requirements of 59-65-40.
c) the curriculum includes, but is not limited to, the basic instructional areas of reading, writing, mathematics, science, and social studies, and in grades seen through twelve, compositions and literature. By January thirtieth of each year, SCAIHS shall report the number and grade level of children home schooled through the association to the children's respective school districts.